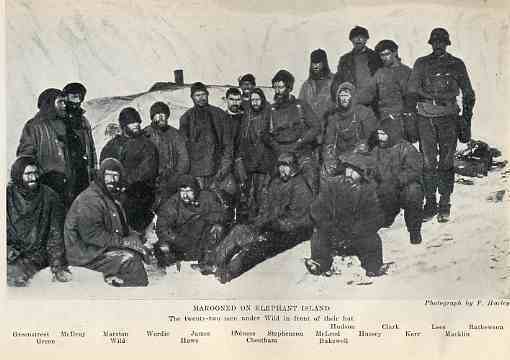 The men left behind when the 6 strong rescue party set out to South Georgia for help. 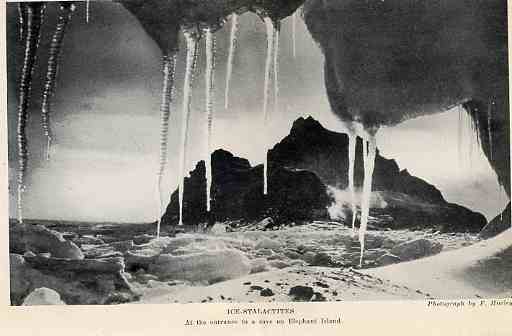 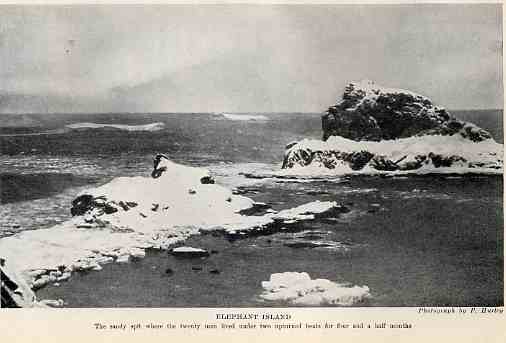 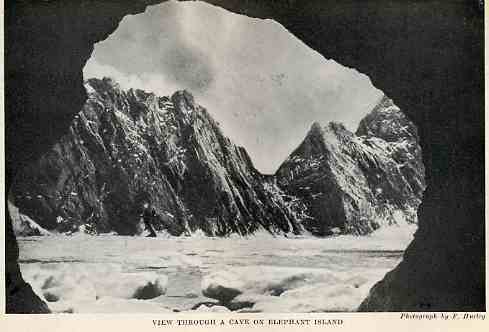 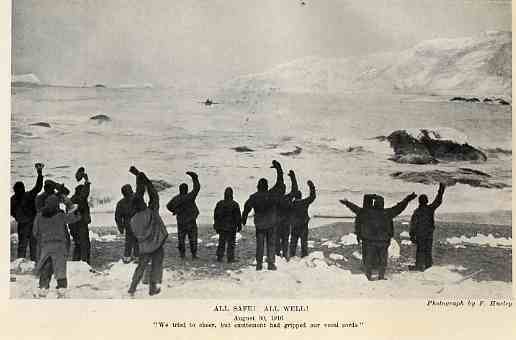 The Yelcho comes into view of the men on Elephant Island, note the signal fire to the left of the picture on the small hill. 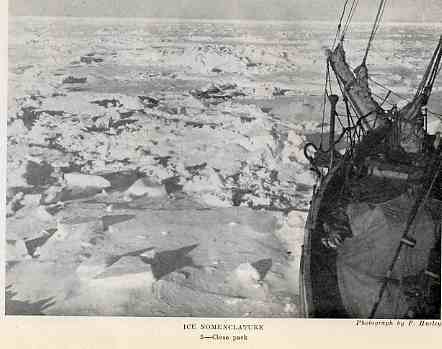 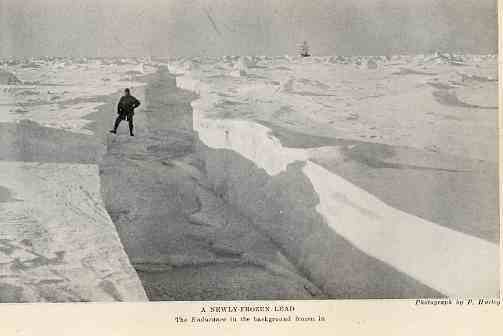 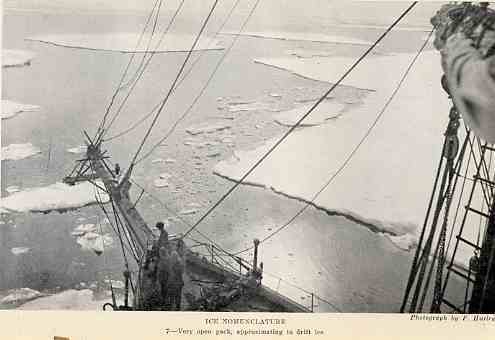 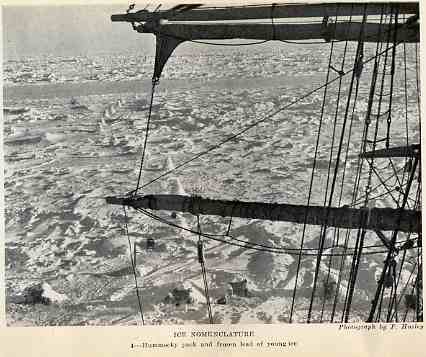 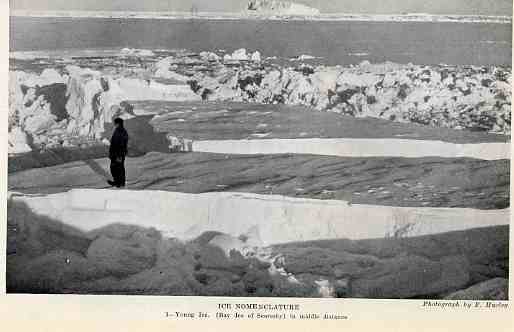 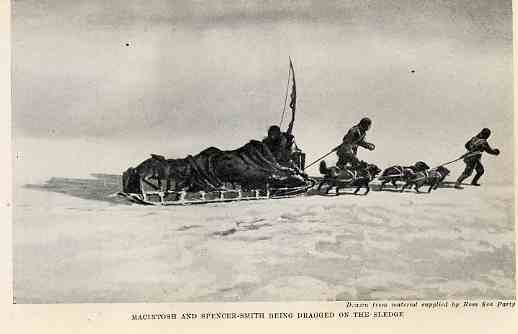 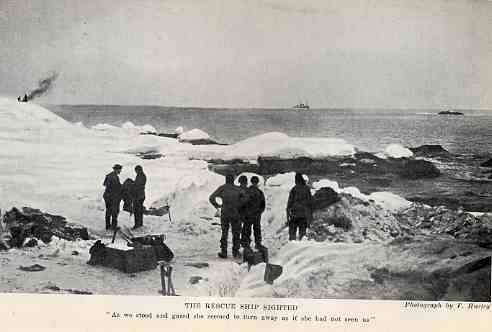 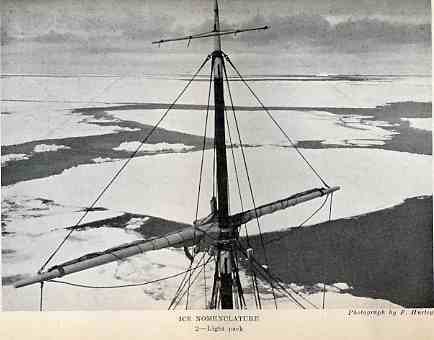 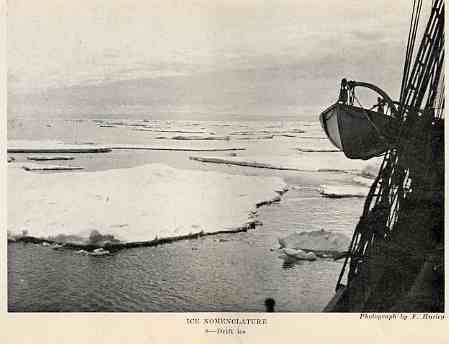 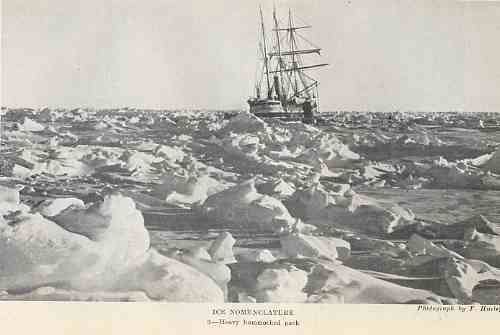 A small rowing boat sets out from the Yelcho carrying Shackleton back to his men. 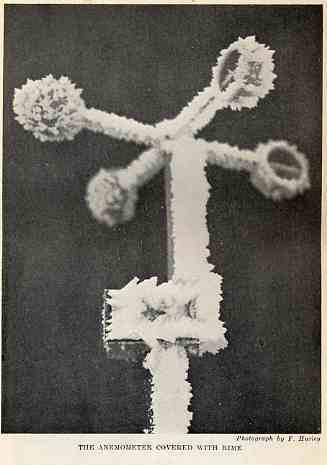 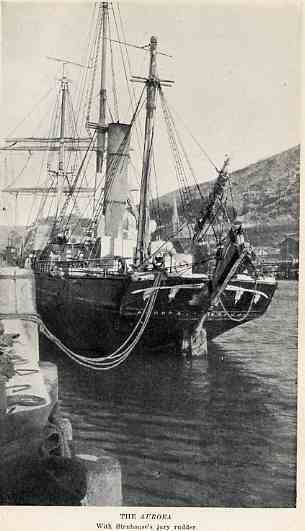 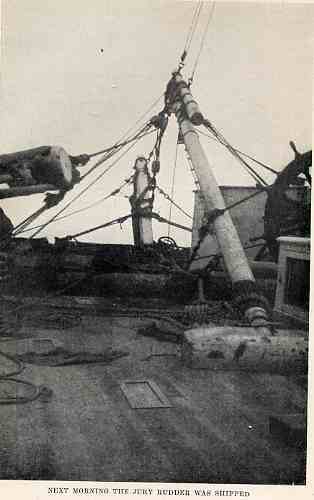 The Endurance can be seen in the background. 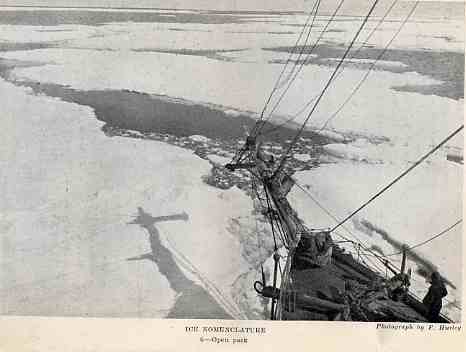 The channel is a recently frozen over lead of water formed when the large ice floe split along the line into the distance. 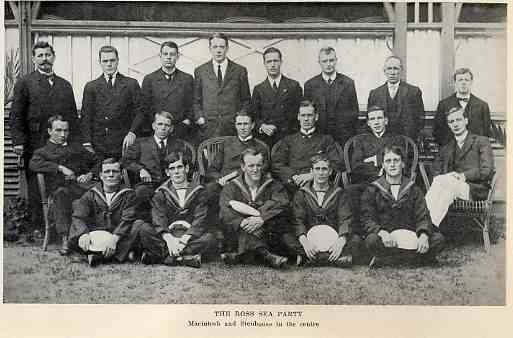 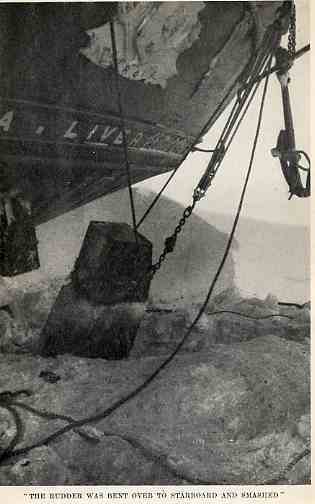 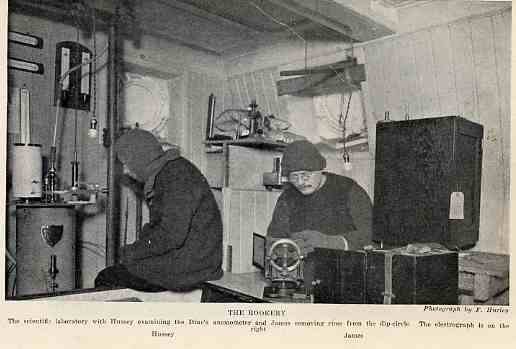 The Ross Sea party who's job it was to lay depots en route to the South Pole to be used by the Trans-Polar party, had great difficulties of their own.